Broadcast on Thursday 2nd August 2018. 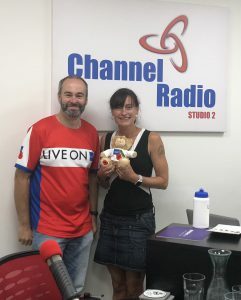 Our studio guests were Carl Lewis, Poppy Appeal Organiser for Tonbridge and his deputy, Reggie Ment. 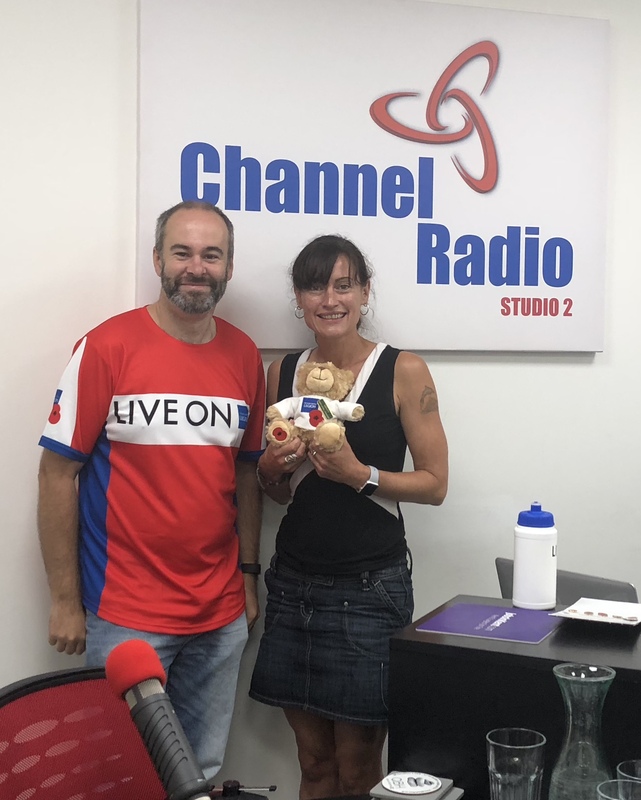 Carl has raised thousands of pounds for the Royal British Legion Poppy Appeal (over £37,000 last year). On the weekend of the 18th and 19th August, Carl and his Tonbridge Poppy colleagues have organised a HUGE event taking place in the grounds of Tonbridge Castle and along the riverside. 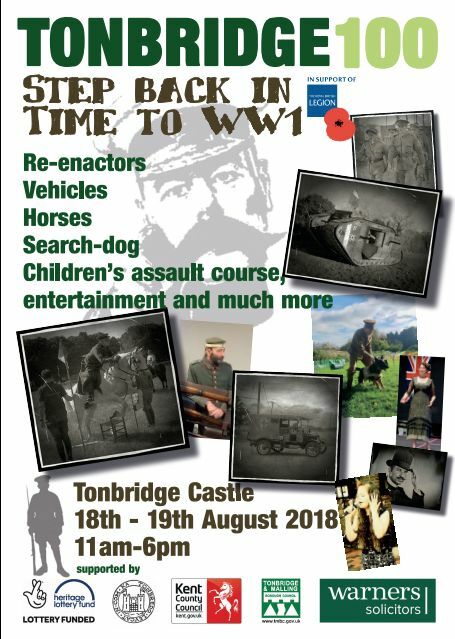 We were also talking about a series of WW1 talks taking place at Tonbridge School, Dragon boat racing, the Poppy Appeal launch concert, the knitted poppy big bridge project, and what it takes to be a poppy appeal organiser! Listen to the show to find out all the information and more!